How to launch Developer options on Google? 1. 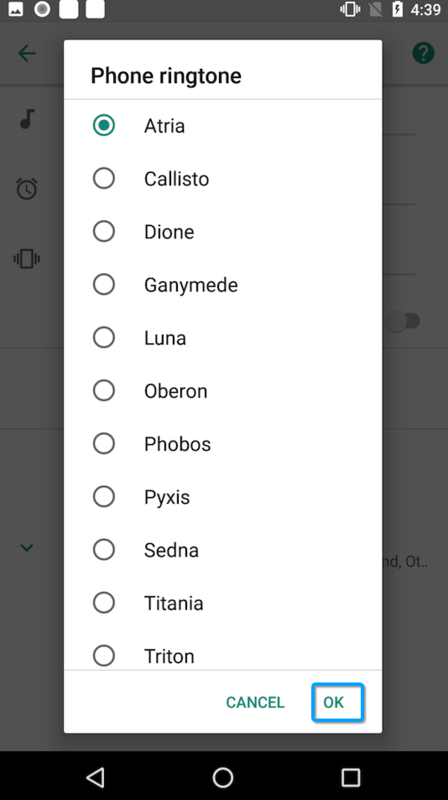 How to launch Developer options on Google device? 2. How to turn on USB debugging option (Android 5.0 and above) on Google device? 3. How to turn on USB debugging option (Android 4.0) on Google device? 4. 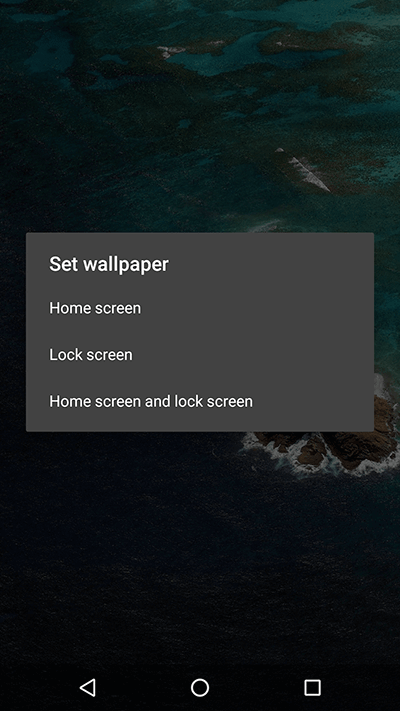 How to change wallpapers on Google device? 5. 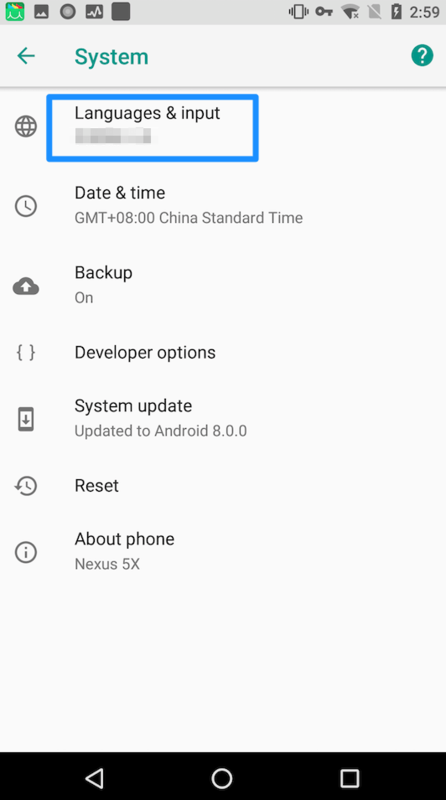 How to restore Google device to factory settings? 6. How to set ringtone for your Google device? 7. 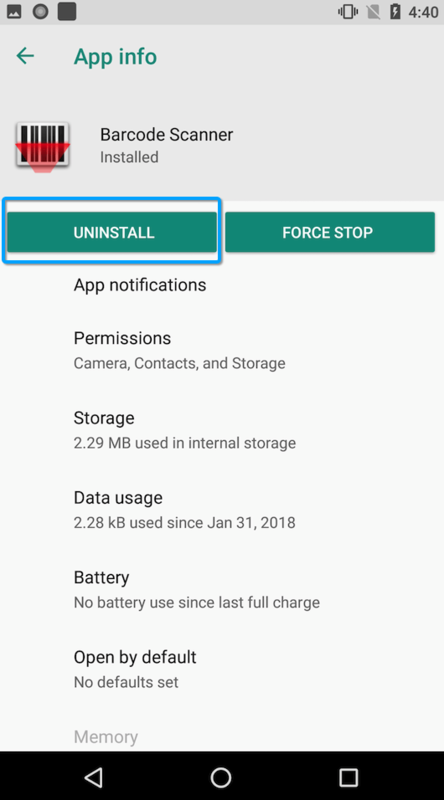 How to uninstall apps on Google device? 8. 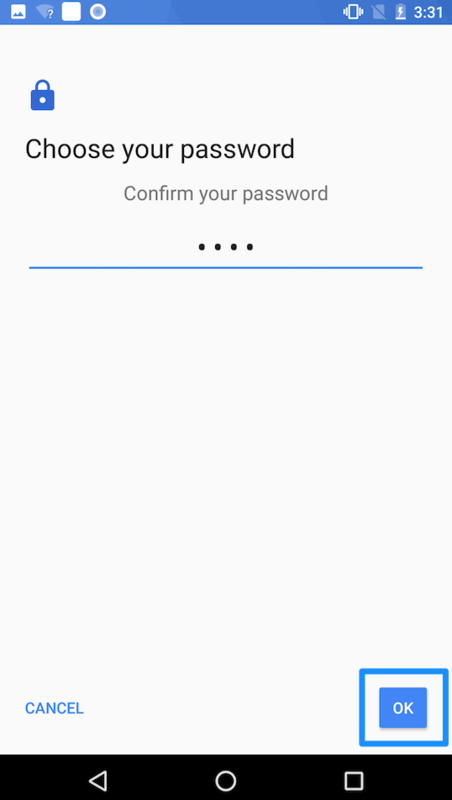 How to set screen password on Google device? 9. 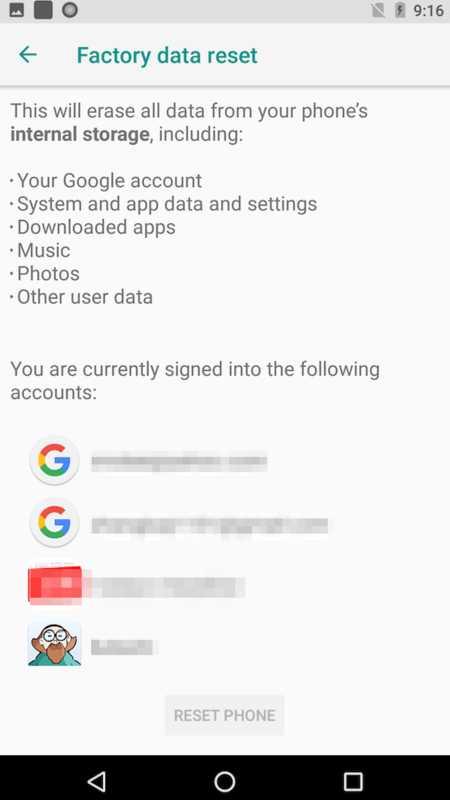 How to delete photos in batches on Google device? 10. How to take a screenshot on Google device? 11. 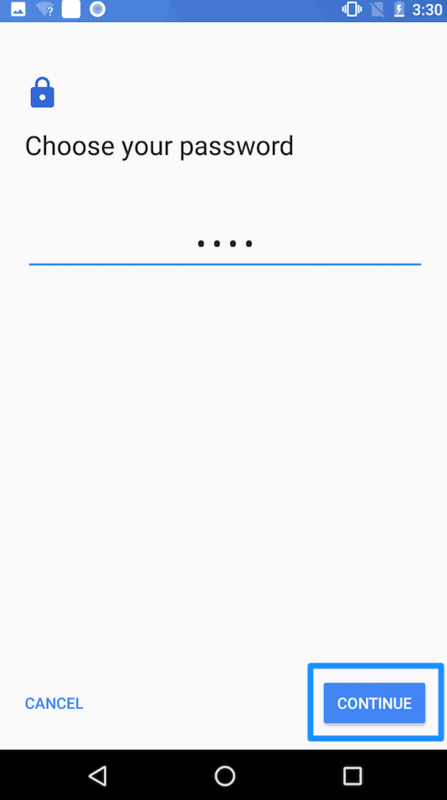 How to switch language on Google device? Part 1. 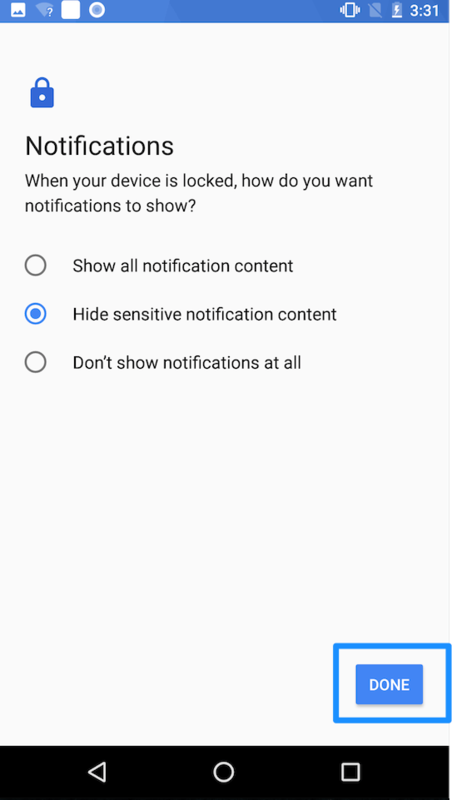 How to launch Developer options on Google device? 1. Please go to Settings on Google device > Choose About phone. 2. Please click “Build number” several times, you will receive a notification that you are now a developer. Then, please go back to the Settings page and you will see Developer options. Part 2. 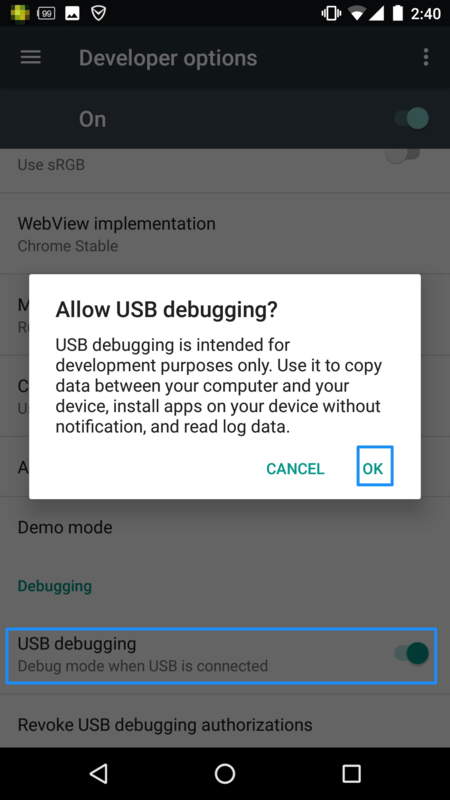 How to turn on USB debugging option (Android 5.0 and above) on Google device? 1. Please make sure that you have launched Developer options. 2. Please go to Settings on Google device > Tap Developer options > Turn on USB debugging option > Click OK to allow USB debugging. Part 3. How to turn on USB debugging option (Android 4.0) on Google device? Please go to Settings on your Google device > Tap Developer options > Turn on USB debugging option > Click OK to allow USB debugging. Part 4. 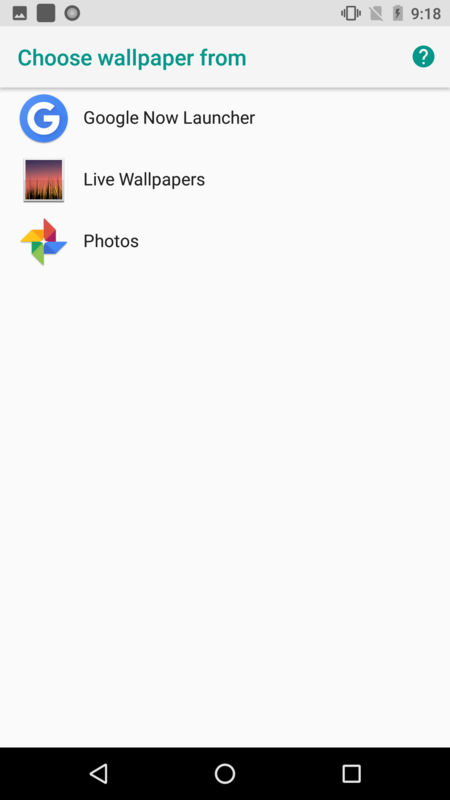 How to change wallpapers on Google device? 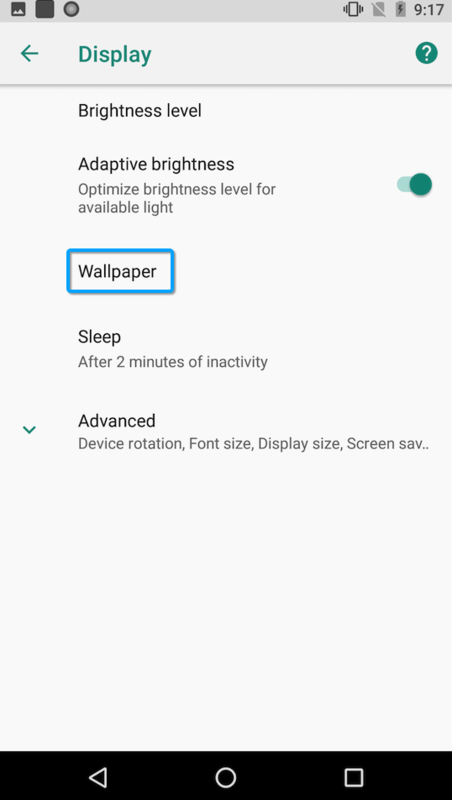 How to change wallpapers on Google device? Please follow the steps below to make it easily. 1. Please go to Setting > Choose Display > Tap Wallpaper. 2. 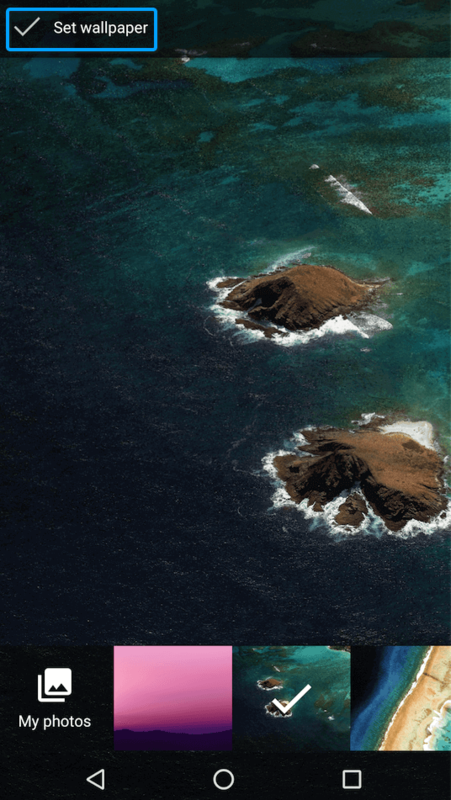 Choose the location of your favorable wallpaper. 3. Select the image you want and set it as wallpaper. 4. Set the image as Home screen, Lock screen or both. Part 5. 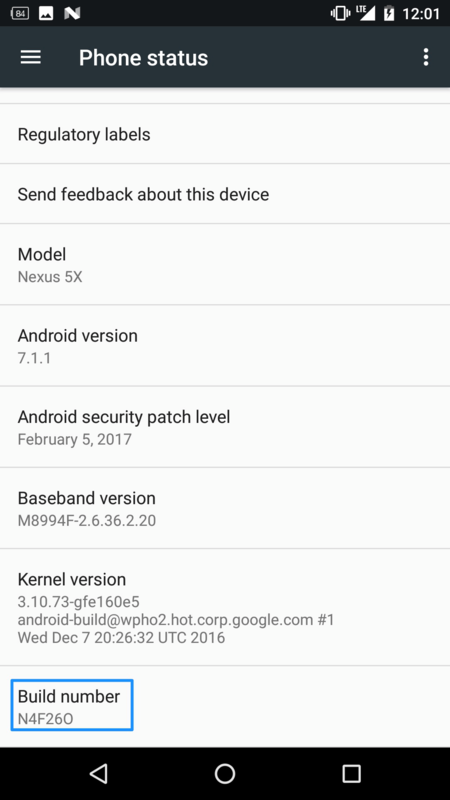 How to restore Google device to factory settings? 1. Go to Settings > Tap System. 2. 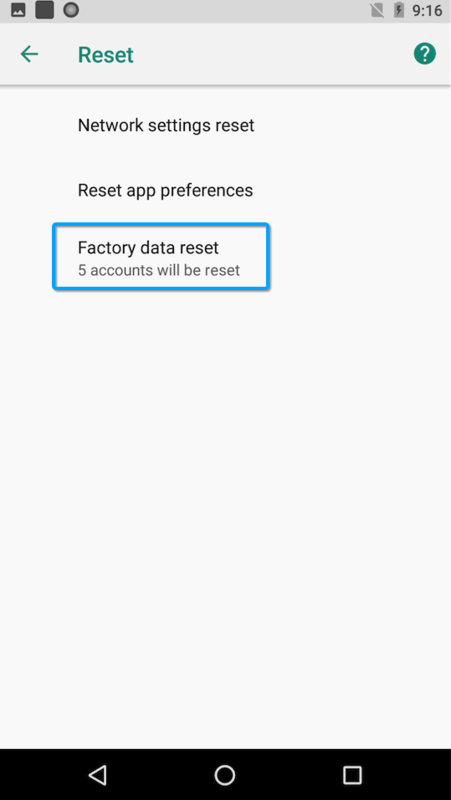 Tap Reset and choose Factory data reset. Part 6. 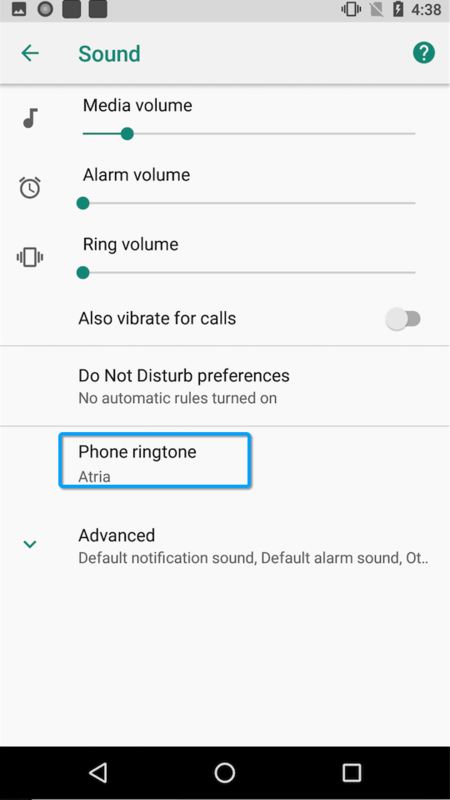 How to set ringtone for your Google device? 1. Go to Settings > Tap Sound > Tap Phone ringtone. 2. Choose your preferred ringtone, then tap OK.
Part 7. 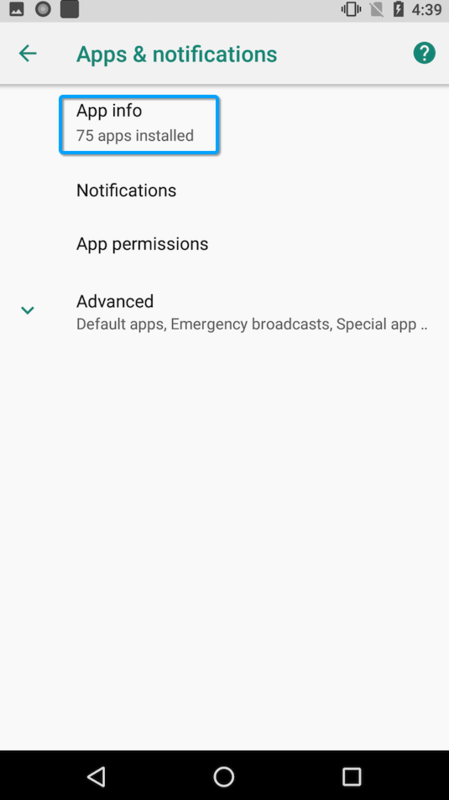 How to uninstall apps on Google device? 1. Go to Settings > Tap Apps & notifications > Tap App info. 2. Tap the app that you want to delete > Tap UNINSTALL. 3. 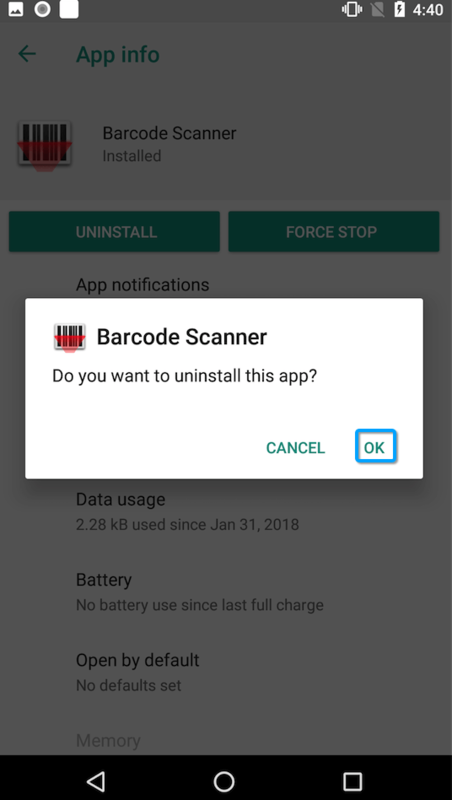 Tap OK to uninstall the app. Part 8. 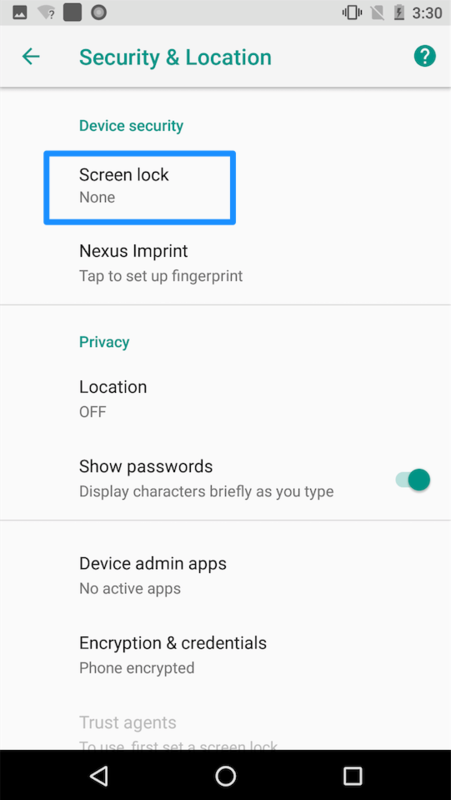 How to set screen password on Google device? 1. Go to Settings > Choose Security & Location > Tap Screen lock. 2. Tap Password > Enter the password you want to set > Click CONTINUE. 3. Confirm your password then click OK.
4. Choose a way to show notifications > Click DONE. Part 9. 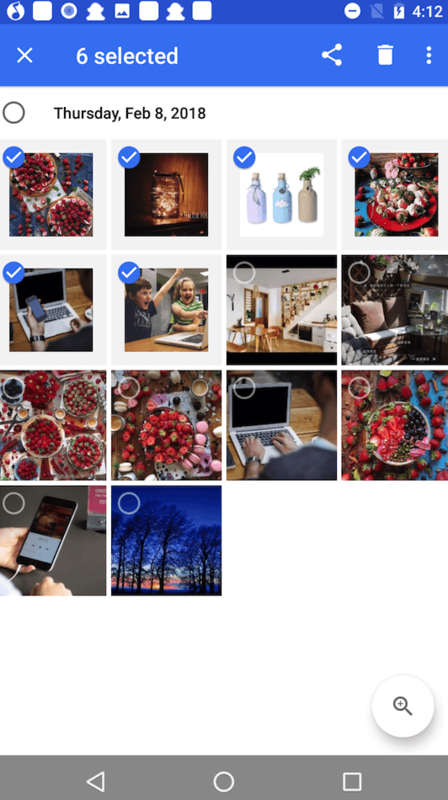 How to delete photos in batches on Google device? 1. 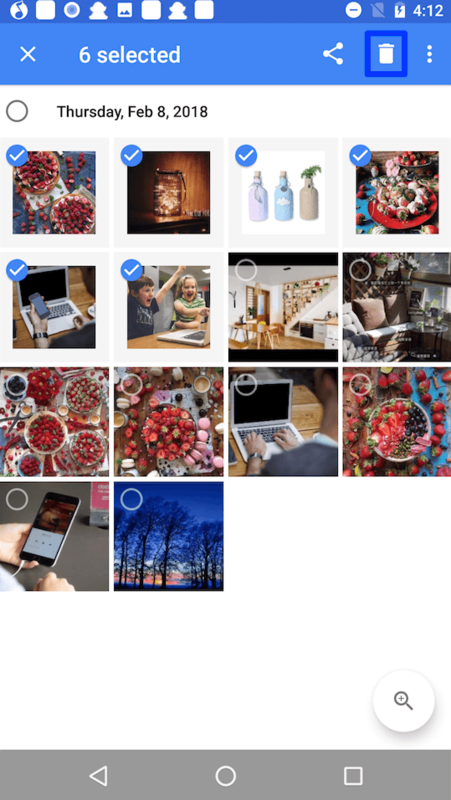 Open the Photos application on your device > Choose photos you want to delete. 2. Tap Trash Box icon. Part 10. 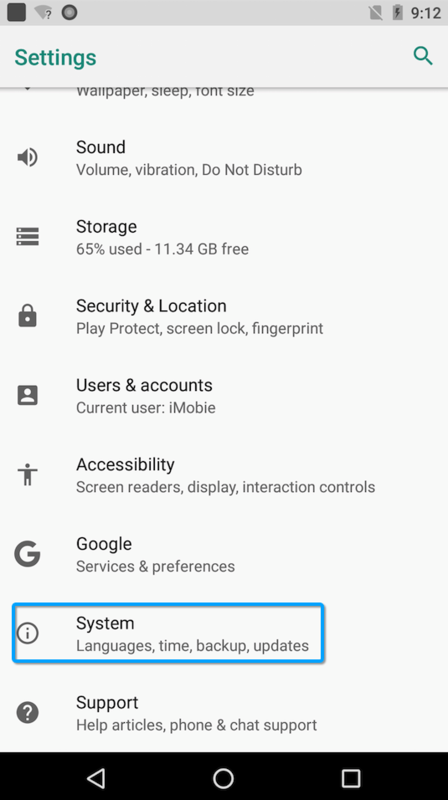 How to take a screenshot on Google device? How to take a screenshot on Google device? Please follow the steps below to make it easily. 1. Locate the page you want to capture. 2. Press the Power button and the Volume down button at the same time. 3. It is completed when the screen briefly flashes and displays the screenshot. 4. You can find screenshots in the "Screenshots" folder in the default Photos app on your device. Part 11. 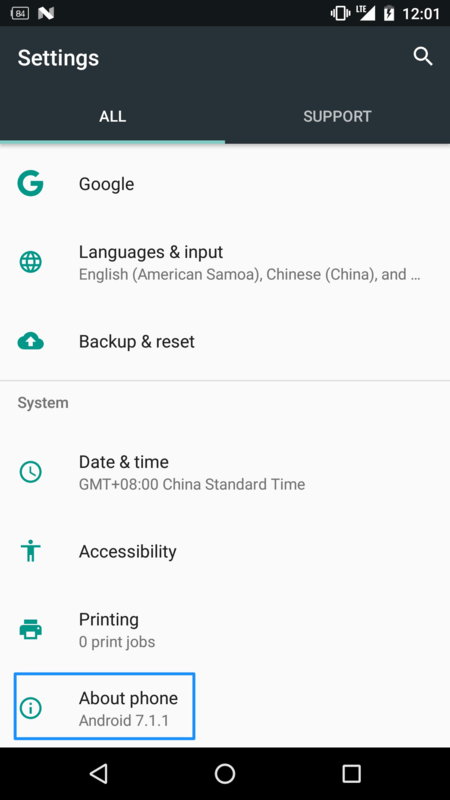 How to switch language on Google device? Google provides multi-language to meet customers’ needs. Please follow the steps below to switch and choose your preferred language. 1. Go to Settings > System > Languages & input. 2. 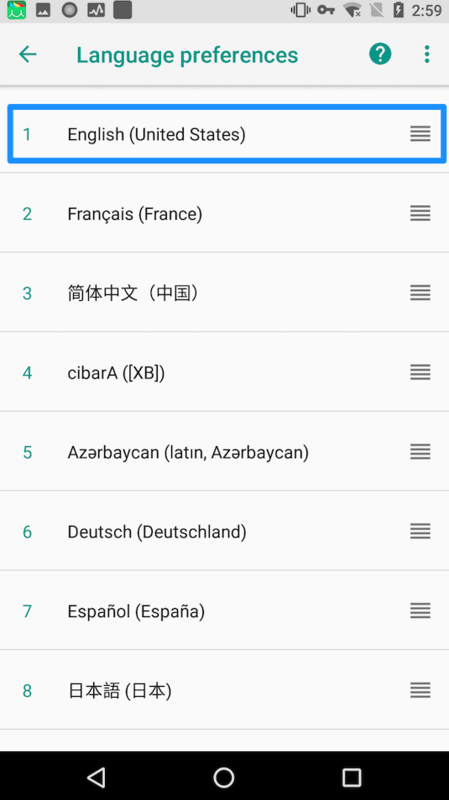 Tap Language preferences and drag you preferred language to the top.